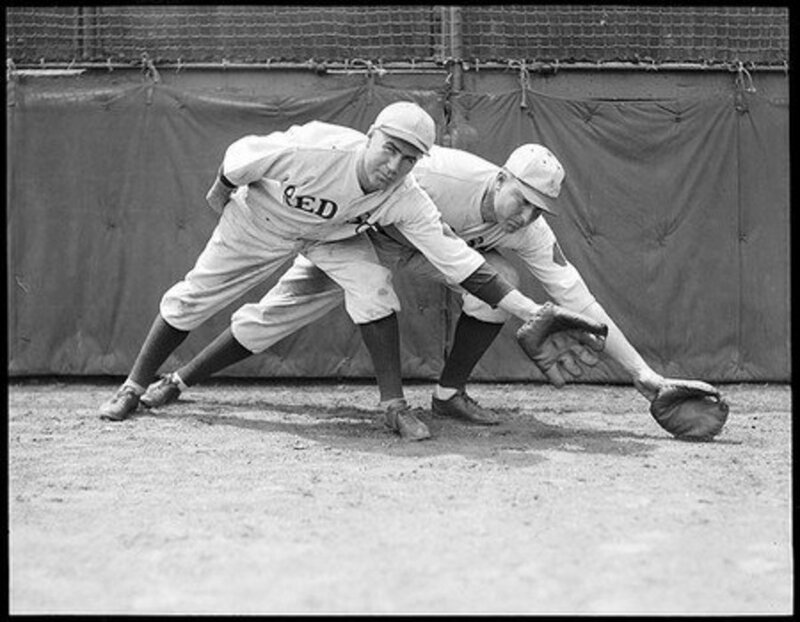 Baseball's obsession with statistics goes hand-in-hand with its fascination with history. This article is a look at both. 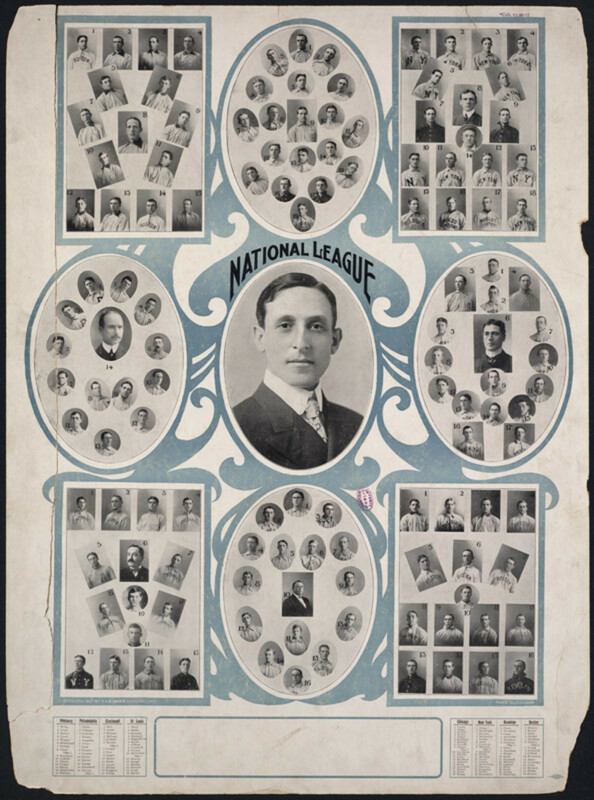 Major League Baseball has had a tremendous history of talented rookies. Here is a look at some of the best rookie seasons ever. 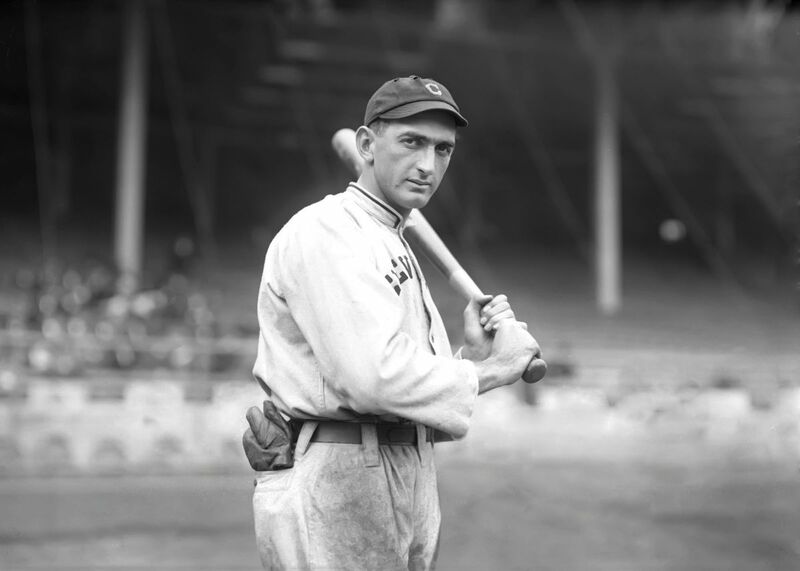 Shoeless Joe had arguably the best rookie year in all of baseball history. 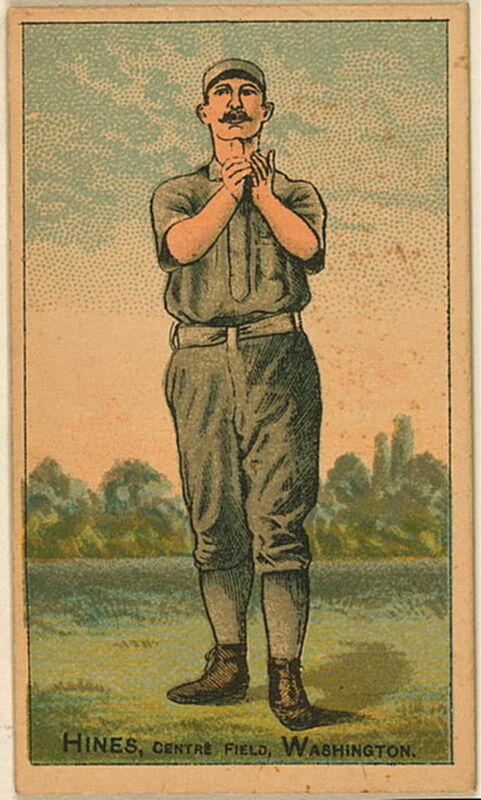 In 1911, he became an everyday player for Cleveland. He set rookie records with 233 hits, 45 doubles, 126 runs and an incredible .408 batting average and .468 on-base percentage. He would have led the league in all of these categories as well, but ended 2nd to Ty Cobb in average, hits, doubles and runs. Later on, Ty Cobb claimed that Shoeless Joe was the best hitter he ever saw and Babe Ruth allegedly modeled his swing after Joe Jackson's. 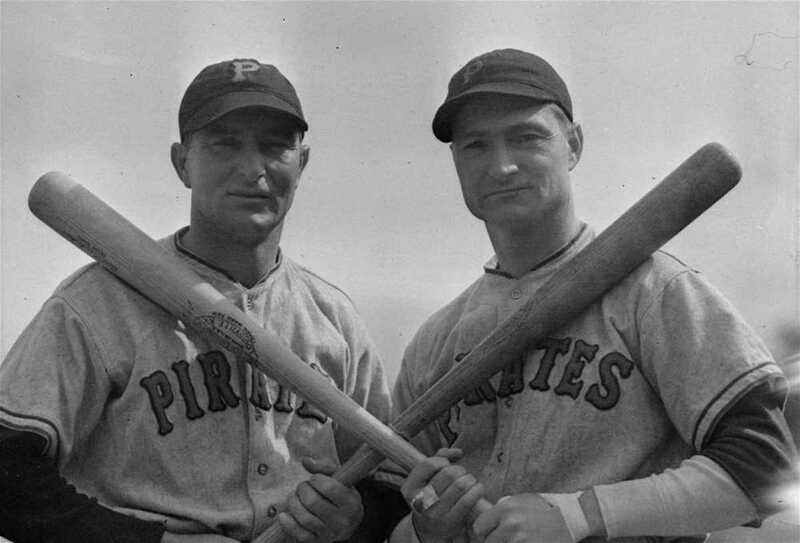 In 1927, Lloyd Waner started for Pittsburgh and hit .355 batting average with 233 hits. He set a rookie record with 133 runs. The runs scored record still stands and only Ichiro Suzuki has had more hits in a rookie year. 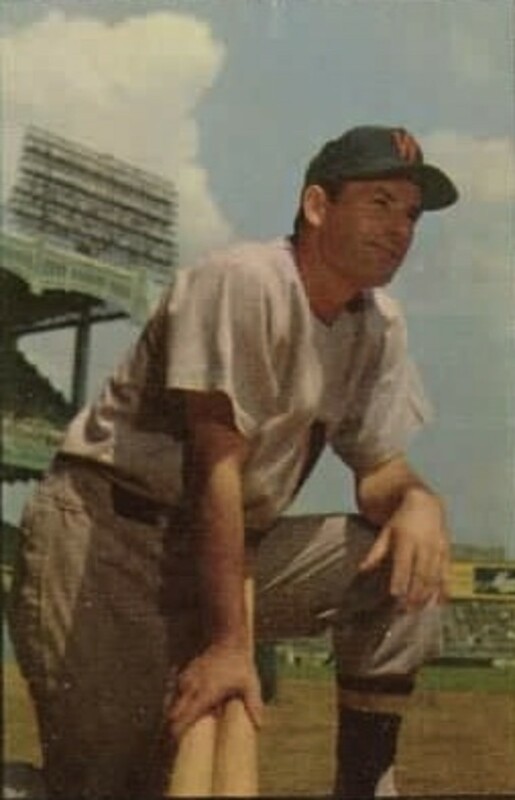 Dale Alexander's rookie year was in 1929 for the Tigers. In his first year, he hit .343 and led the league with 215 hits, 43 doubles, 25 HR's, 110 runs and 137 RBI. His next year was incredible as well. 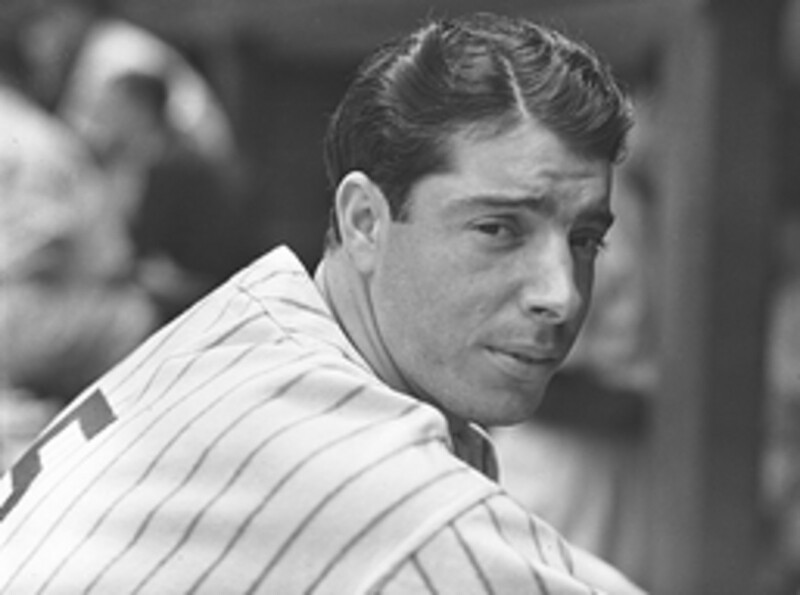 In fact, Joe DiMaggio is the only person who drove in more runs in his first 2 years in the Majors. 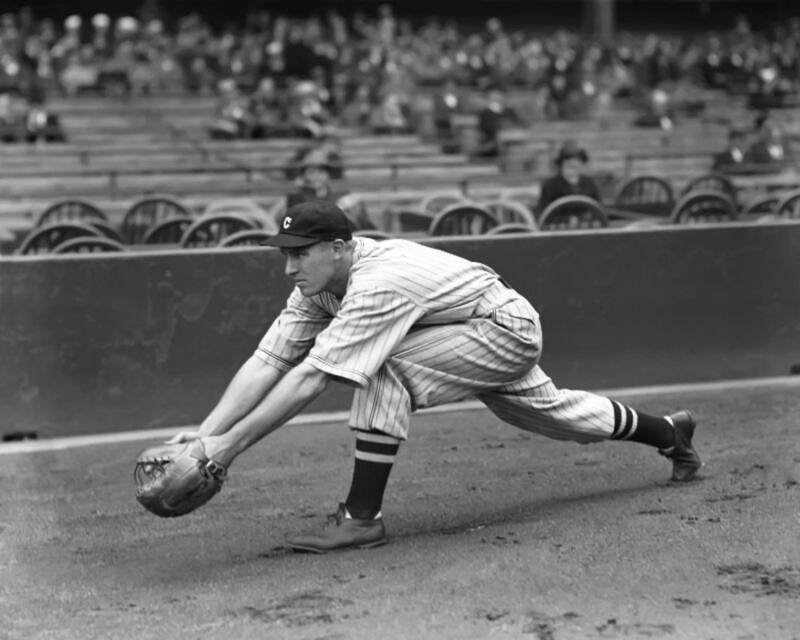 Trosky had an impressive rookie year in 1934 for the Cleveland Indians. He hit .330 with 206 hits, 45 doubles, 9 triples, 35 HR's while scoring 117 runs and 142 RBI. 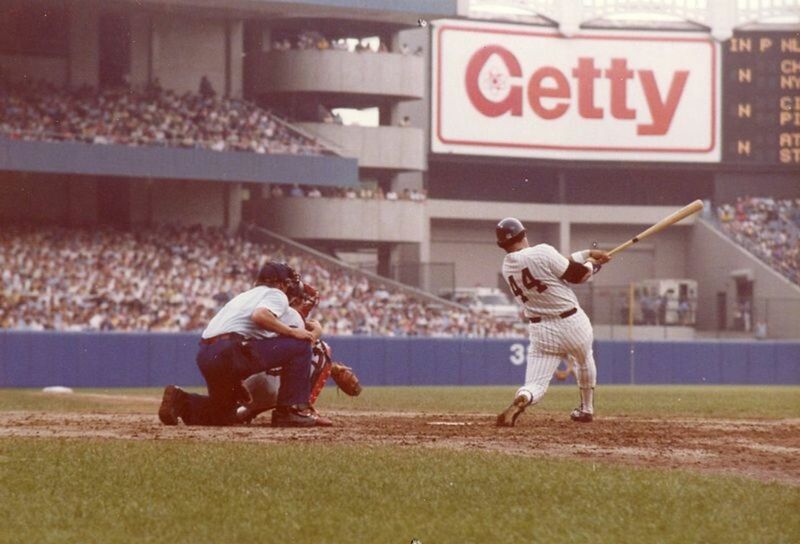 He was just the 6th rookie to ever hit over 200 hits and was only the second hit 30 HRs. His 45 doubles were tied with Shoeless Joe for the most by a rookie and that record stood until Fred Lynn beat it in 1975. 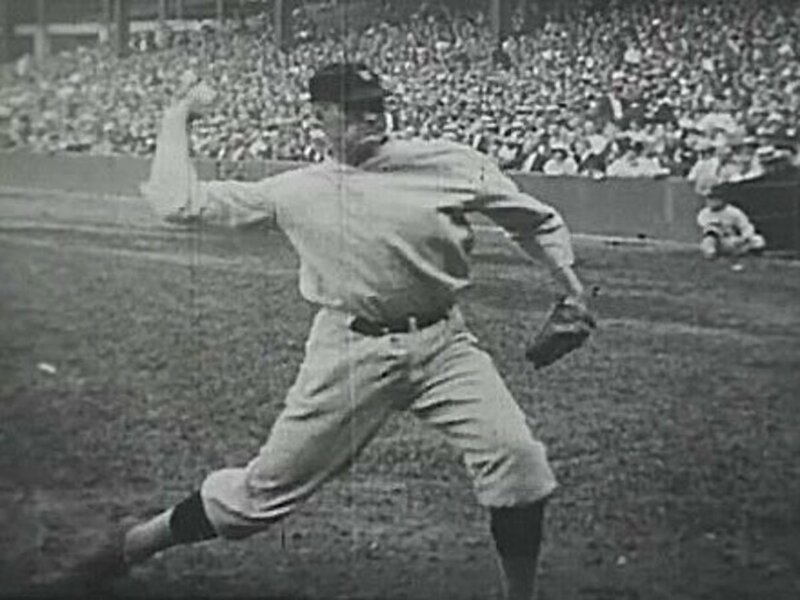 Joltin' Joe burst onto the scene in 1936 for the New York Yankees. In his first month in the bigs, he batted .381 and amasses 48 hits, 30 runs and 28 RBI. He ended the season with a .323 average, 206 hits, 44 doubles, 15 triples, 29 HR and 125 RBI. His 132 runs scored is still an AL rookie record. His outstanding play helped propel the Yankees to the World Series that year. 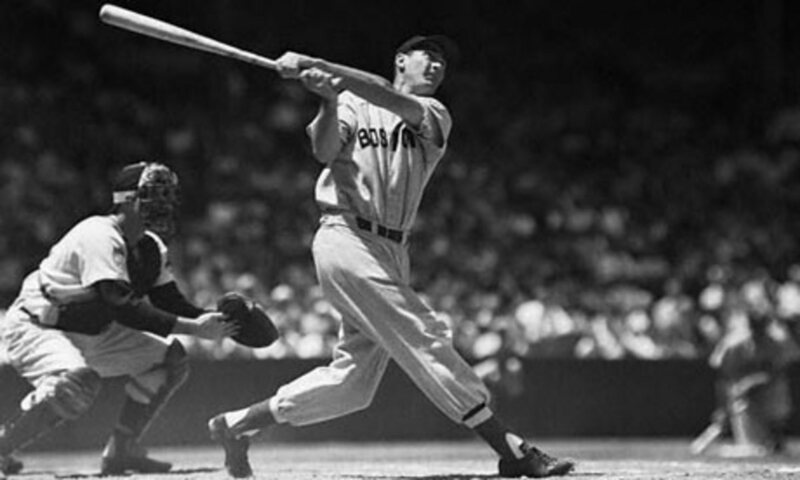 The Splendid Splinter burst onto the scene with a home run in his first at-bat in 1939 for the Boston Red Sox. That year he hit for a .327 average, .436 OBP, 46 doubles, 11 triples, 32 HR's, 131 runs, and 107 walks. He also set a rookie record with 145 RBI. This was just the start of one of the best careers in baseball history. 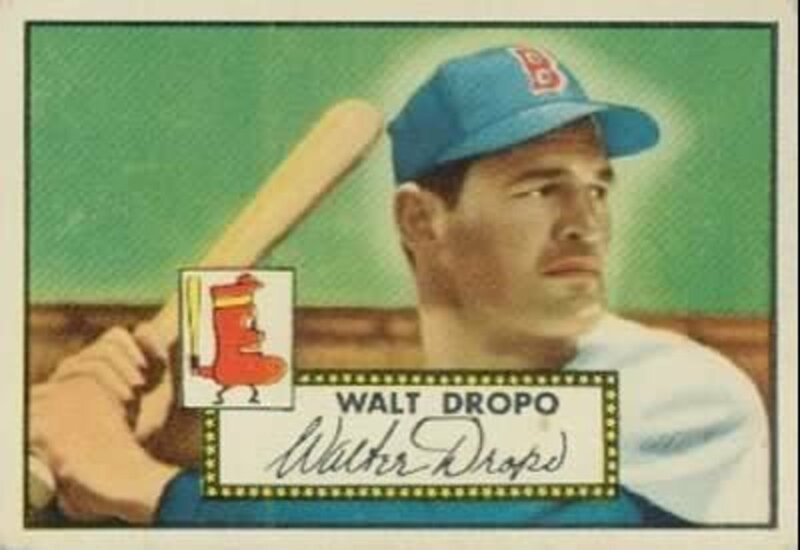 Batting behind Ted Williams in the Red Sox lineup in 1950, Walt Dropo had a sensational rookie season. He won the A.L. Rookie of the year while leading the league with 144 RBI and hitting 34 HR and batting .322. Walt Dropo has fallen into obscurity and the rest of his career was not nearly as illustrious. 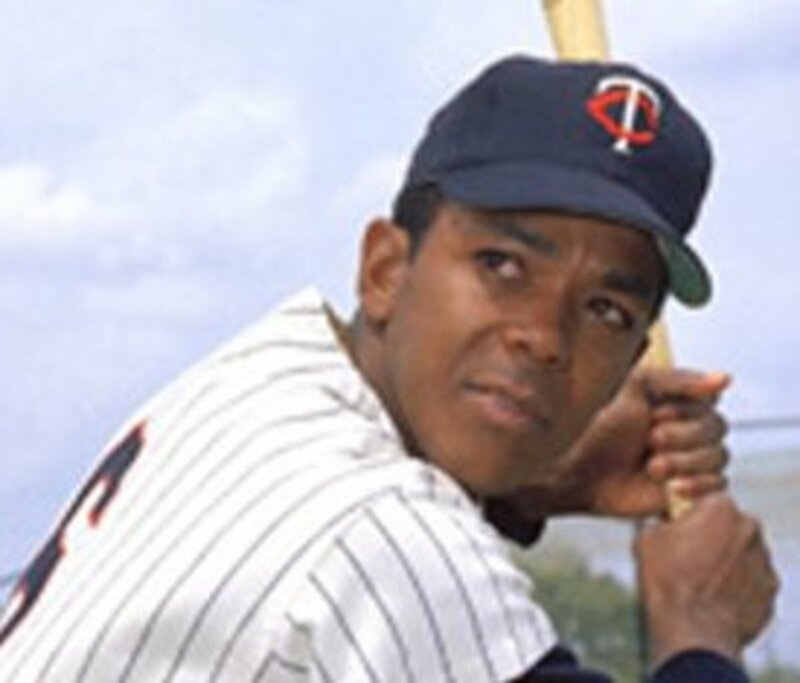 In 1964, Tony Olivia had one of the greatest rookie seasons ever. Playing Right Field for the Minnesota Twins, he led the A.L. in hits (217), doubles (43), runs (109) and batting average (.323). In this amazing year, he became the first rookie to ever win the league batting crown. He won Rookie of the Year by a landslide and almost became the first rookie to win the ROY and the MVP in his first season. 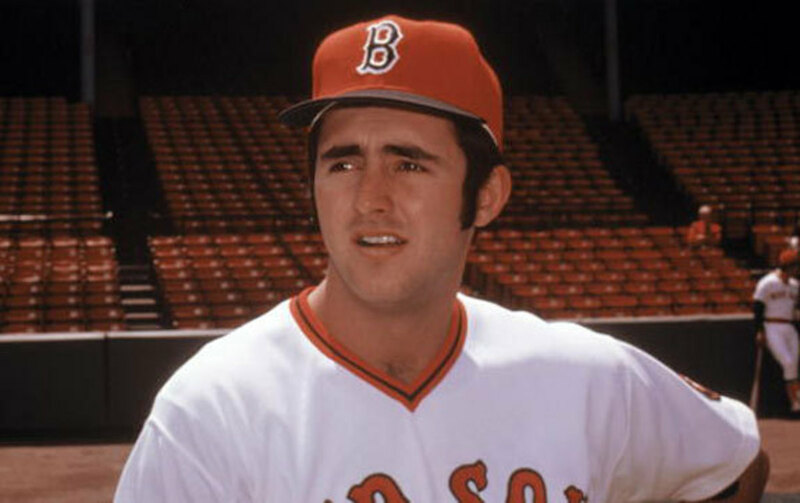 In 1975, Red Sox rookie Fred Lynn actually did become the first player to win the Rookie of the Year and the American League MVP. He batted .331 and had 105 RBI. 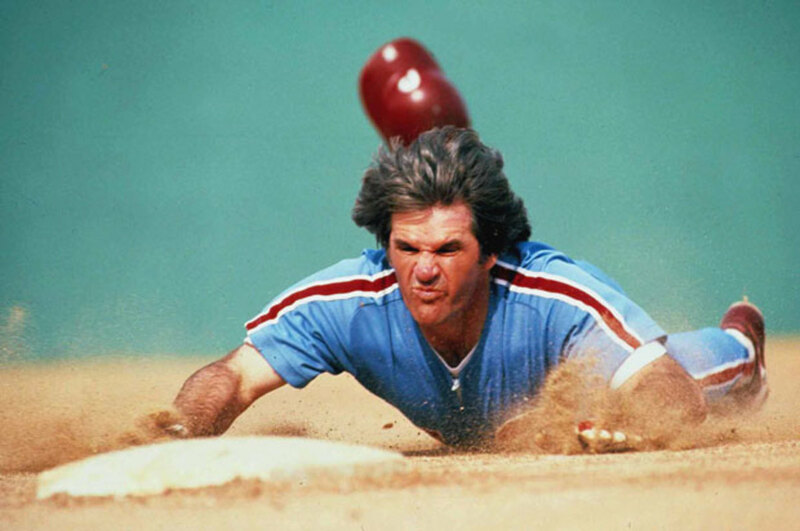 He led the league in runs (103), doubles (47) and boasted a whopping .566 slugging percentage. He helped the Red Sox win the pennant in that fateful year. In 1997, Nomar became the starting shortstop for the Red Sox. In this year, he led the A.L. with 209 hits and 11 triples. He also batted .306 with 122 runs, 44 doubles, 30 HR with 98 RBI. 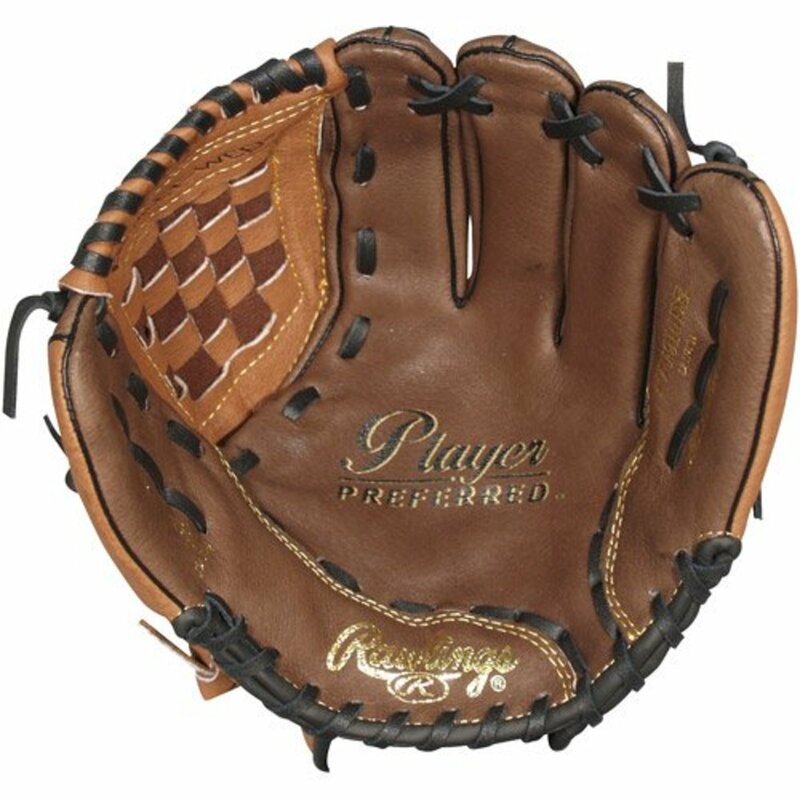 He also dazzled with his glove and quickly became a fan favorite. 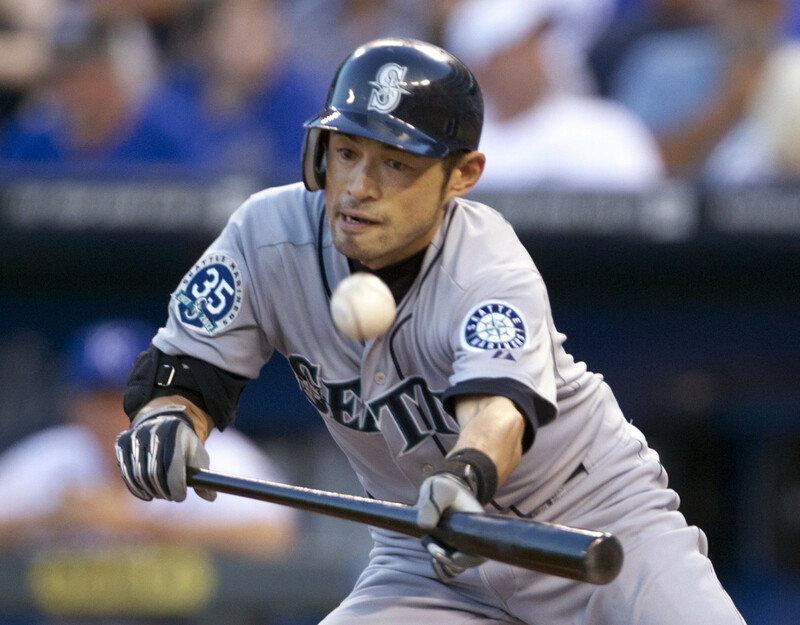 In 2001, Ichiro Suzuki moved from the Japan leagues to the Seattle Mariners. He led the A.L. 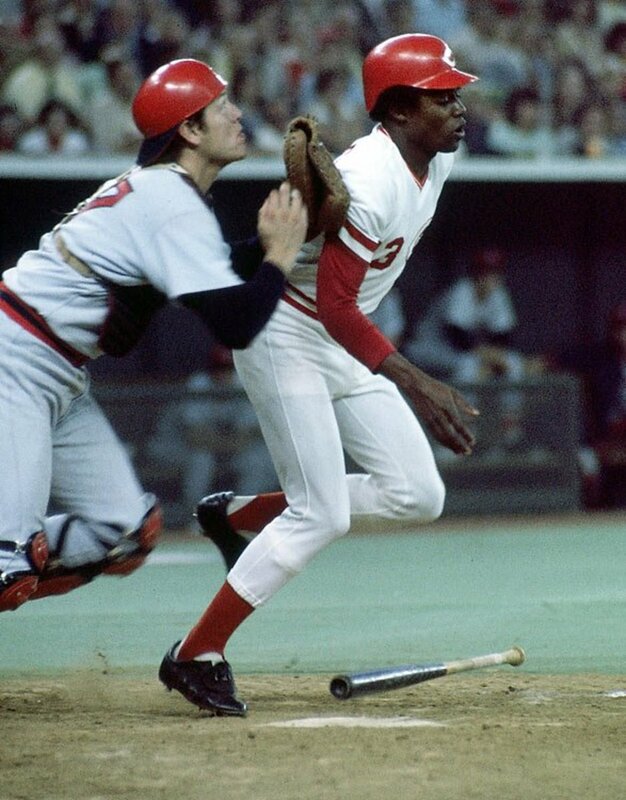 with 242 hits, 56 stolen bases and a .350 batting average. He actually became the first rookie to win a batting title, Rookie of the Year and the MVP in his first season. Ichiro is still the only player in MLB history to gather more than 200 or more hits in each of his first 10 seasons. 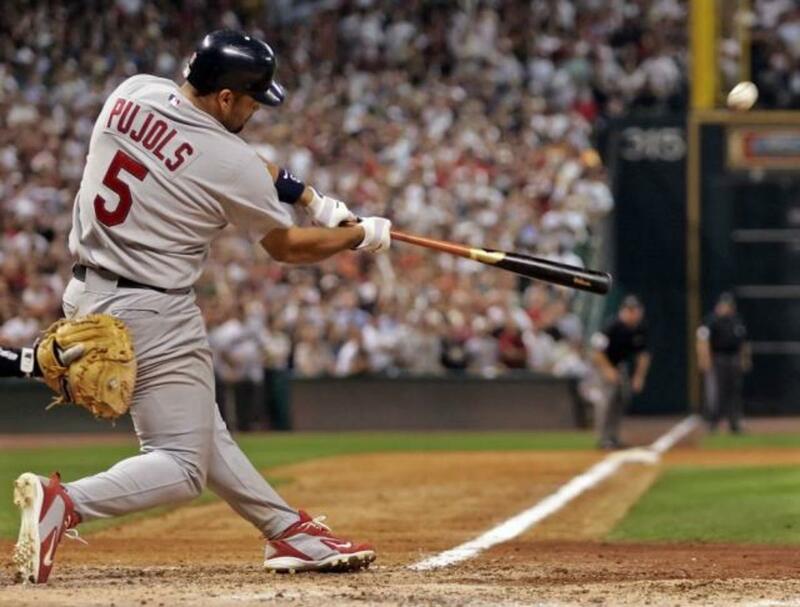 His 242 hits in his rookie season is still a record and his 262 hits in 2004 is still an MLB record. Albert won the Rookie of the Year in 2001 with the St. Louis Cardinals. He hit .329 with 47 doubles, 37 HRs, 130 RBI and 112 runs. He has been an offensive juggernaut ever since. 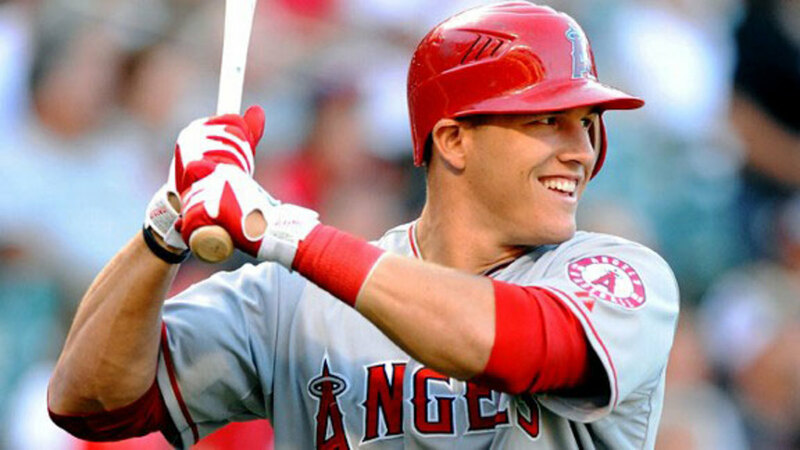 In 2012, Mike Trout had a very impressive rookie season for the Angels. Even though he wasn't called up until the end of April, he still led the AL in runs (129) and Stolen Bases (49). He did all of this while batting .326 and hitting 30 HRs and 83 RBI. In this remarkable year, he became the only 30 or more bases and hit 30+ Home Runs. He still has many exciting seasons ahead of him. He has all of the tools to be a Hall of Famer. Who was a better rookie?